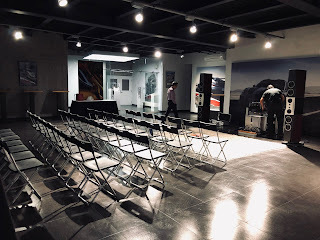 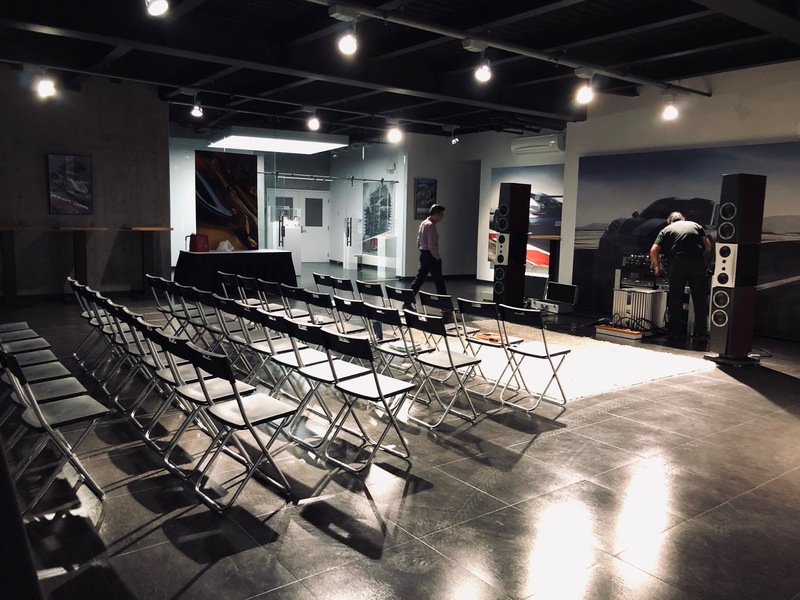 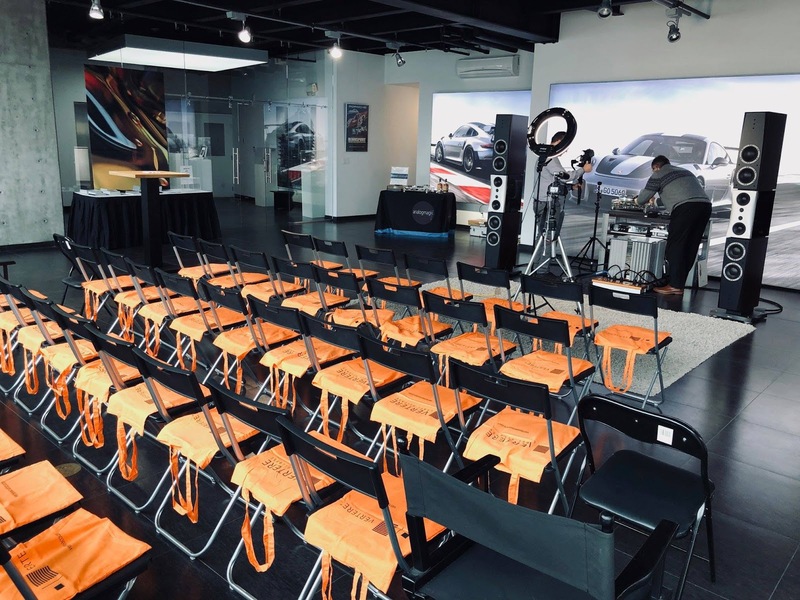 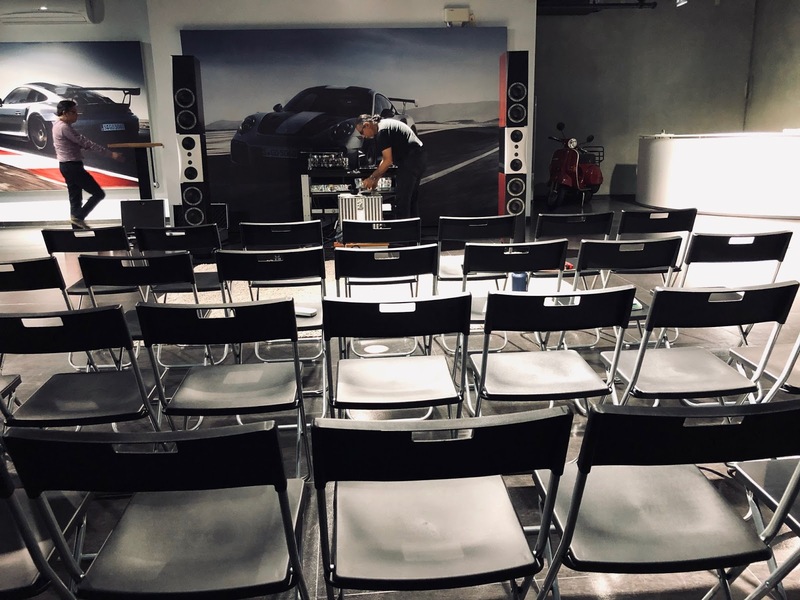 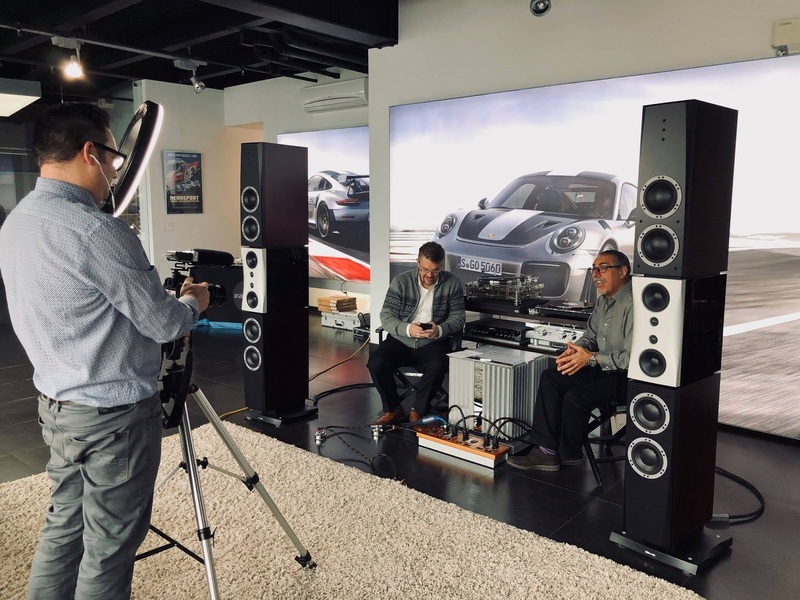 Two years ago, Element Acoustics launched Vertere Acoustics in Vancouver. 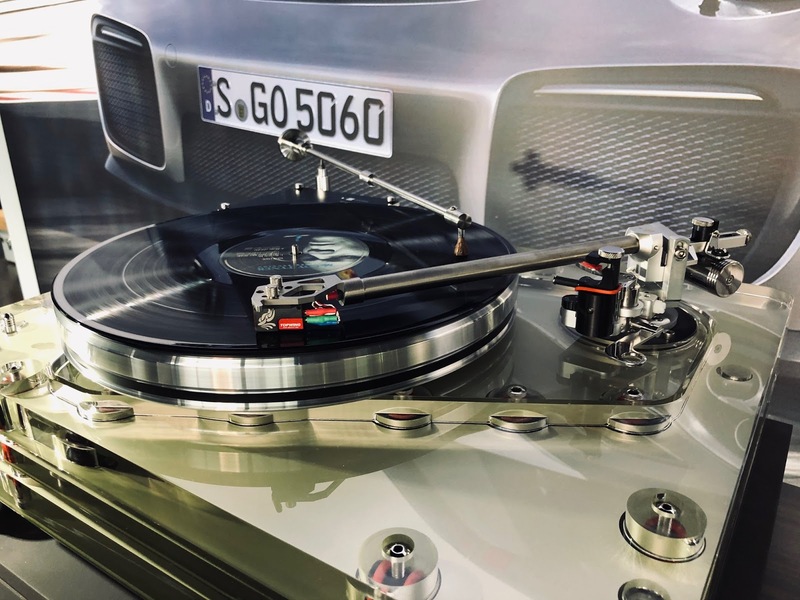 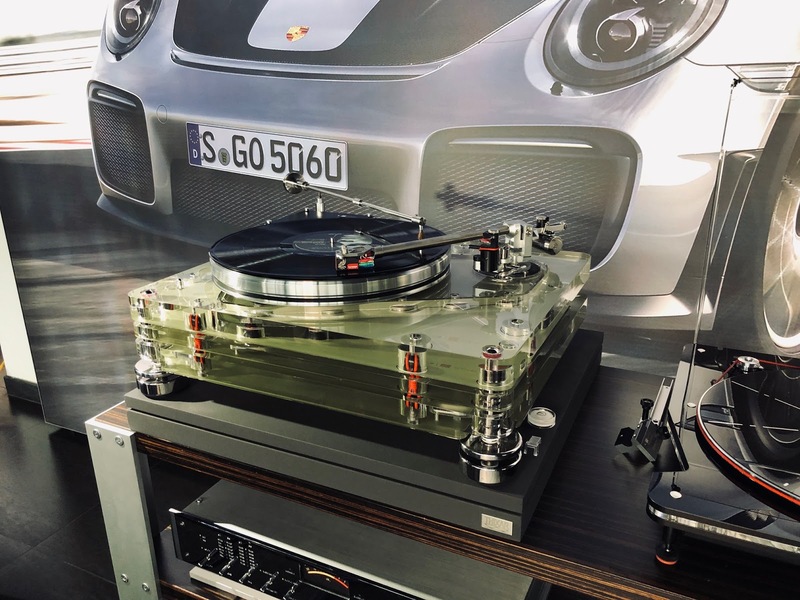 Since then, Vertere turntable has become one of their best selling turntables. 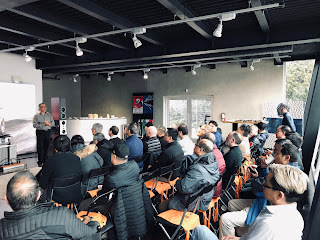 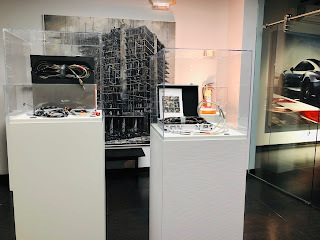 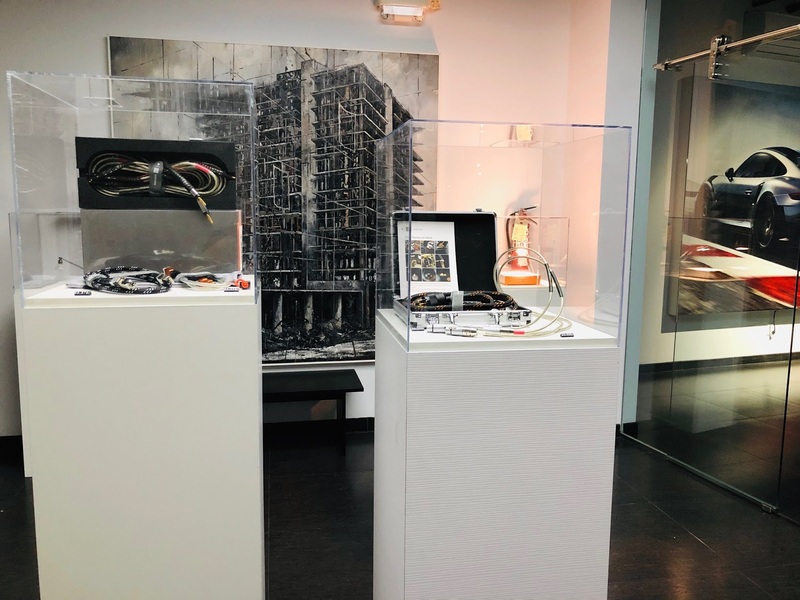 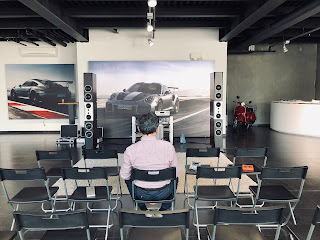 There are also a number of Vertere cable owners and fans in Vancouver. 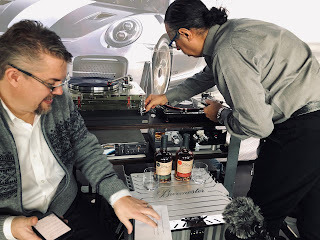 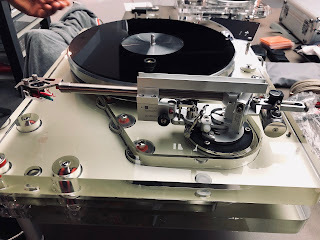 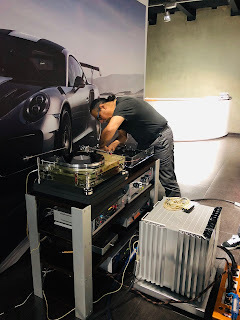 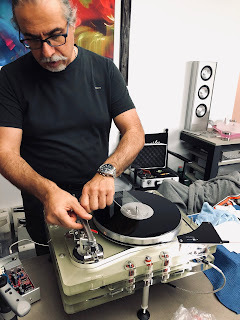 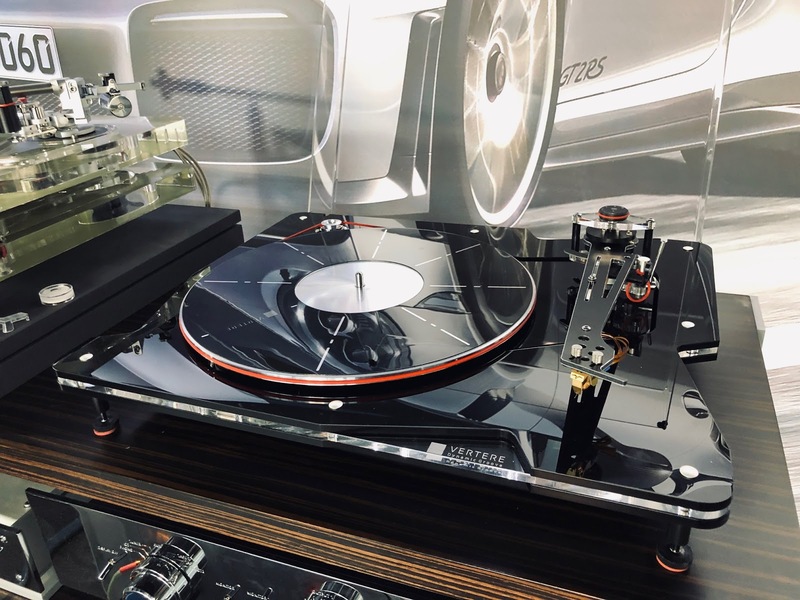 This weekend Touraj was back again with some of his new toys... You can see on the photos the first North American debut of the Vertere Acoustics Dynamic Groove deck with Benz Micro Glider, Vertere Acoustics SG-1 with Reference tonearm. 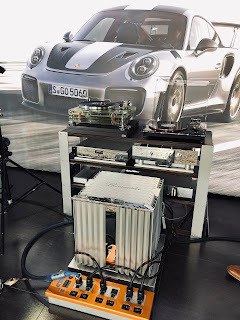 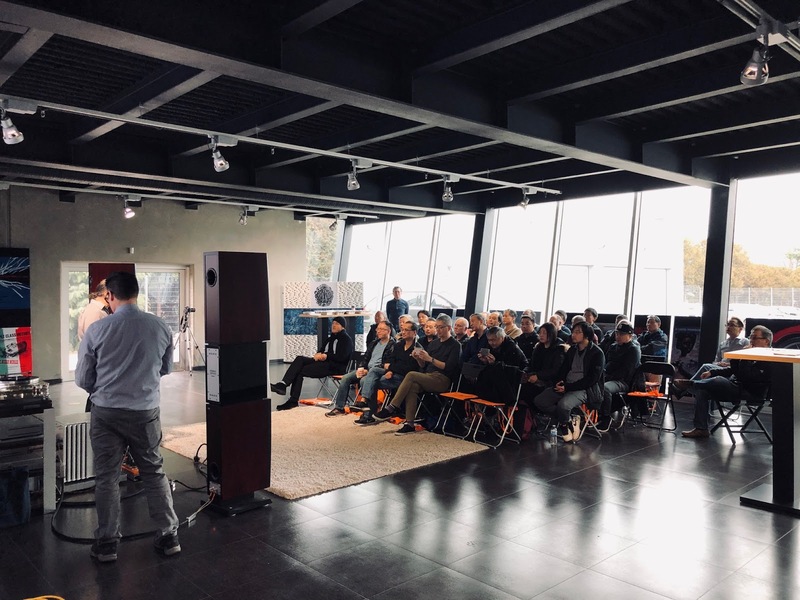 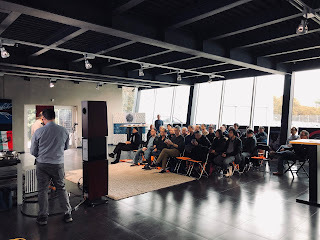 A showcase main system consisted of Vertere Acoustics SG-1 with reference tonearm, reference motor power supply, a Vertere Acoustics DG-1, Burmester Audiosysteme GmbH 808 preamp, Burmester Phono 100, Burmester 909 power amplifier. All wired with Vertere Acoustics HB cables.